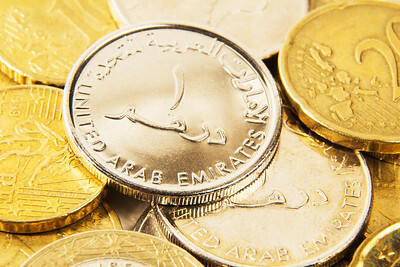 A variety of golden and silver colored coins from the United Arab Emirates and European Union. 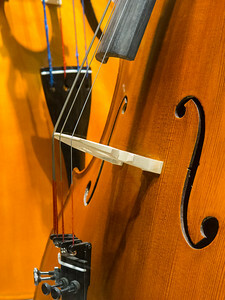 A pair of bass violins on display. 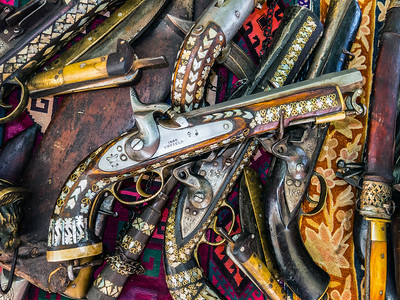 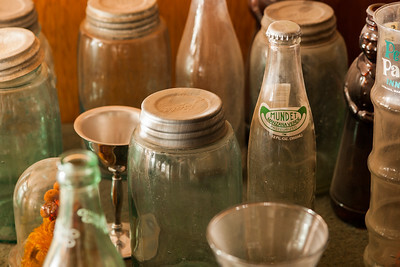 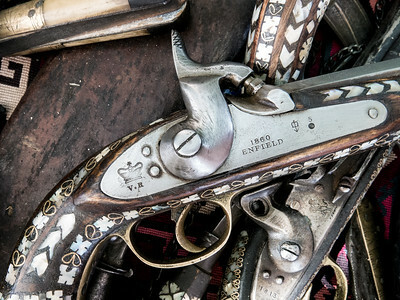 Image of a decorated 1860 Enfield replica percussion lock pistol on display at a Kabul bazaar. 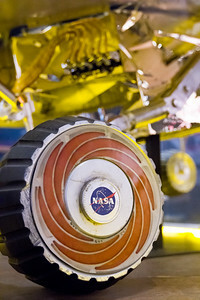 Close-up of a wheel on the Mars Exploration Rover (MER) model on display at the Smithsonian Air and Space Museum in Washington, DC. 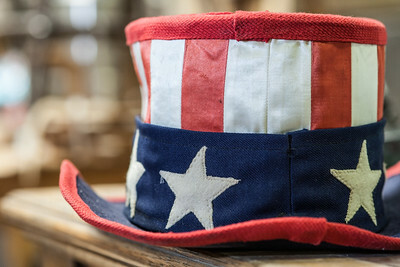 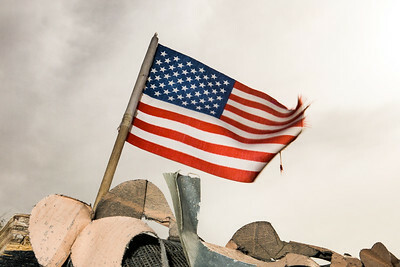 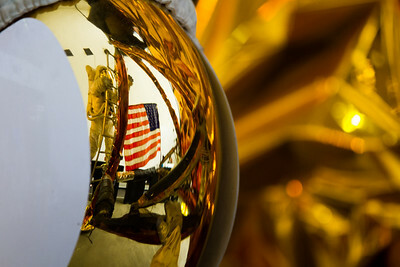 Reflection of American flag and astronaut in the visor of a helmet from the Apollo 11 display at the Smithsonian Air and Space Museum in Washington, DC.